Well, you just made her my official girl crush too! 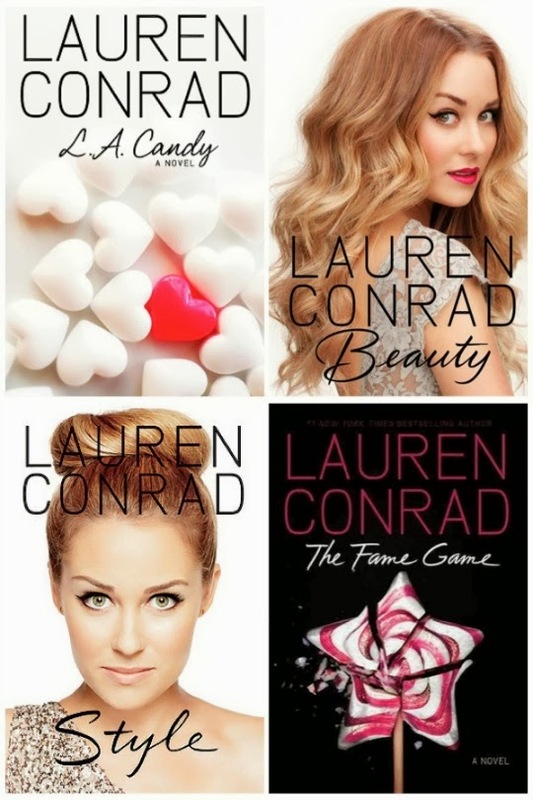 I've never really been a fan of LC, but I really respect her as a business woman. 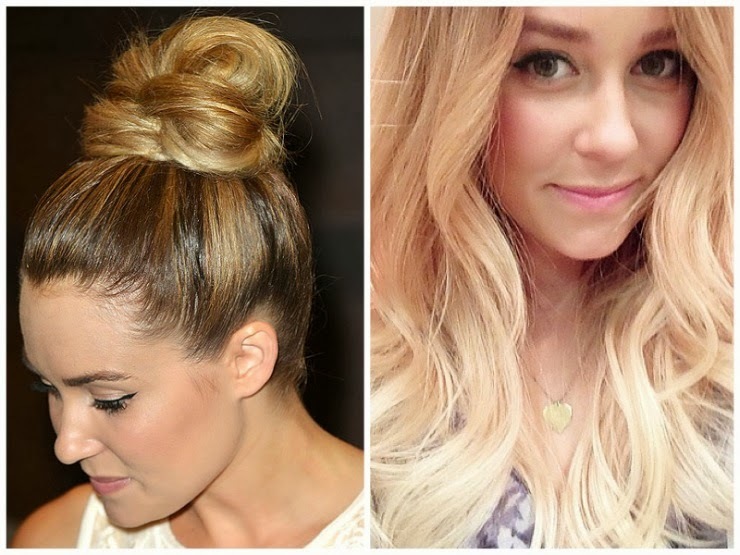 I love pretty much everything about Lauren Conrad. She's just an all 'round gorgeous person. 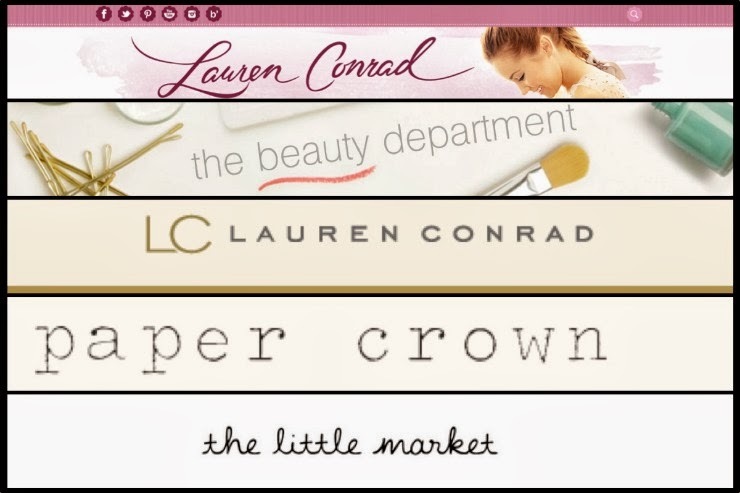 I love Lauren Conrad also! 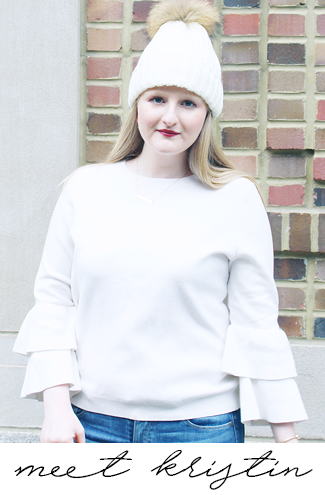 She writes very well, as I love both her Beauty and Style books, and her blog! They're all great reads!